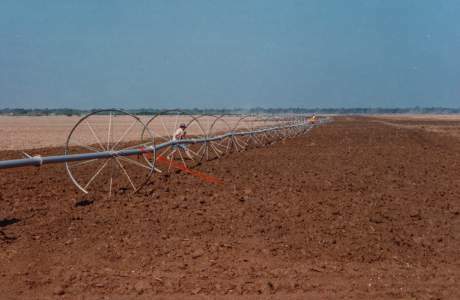 In the early 90’s Wade Rain introduced several major innovations in drip irrigation including the Pulsator low volume sprinkler for frost protection and cooling and the Acu-Flow for controlling the flow rate of Micro Sprinklers. In 1992 the company was awarded the Majes Project for 25,000 acres of irrigation development. 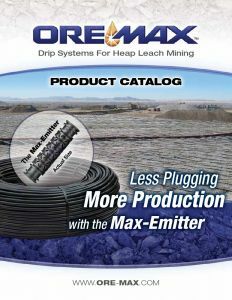 In 1995 the Drip Division was sold but the company retained ownership of the Ore-Max product line and eventually outsourced production of the Wade Rain sprinkler products. 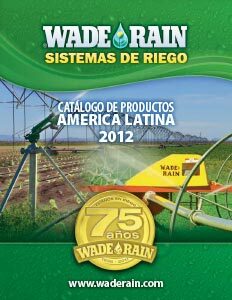 John Newbegin (5th generation) joined the company founded Wade Rain of Mexico in 2001 and moved to Mexico to manage it. In 2004 the company was divided, separating the ownership of Wade Rain and the R.M. Wade Distribution Division. 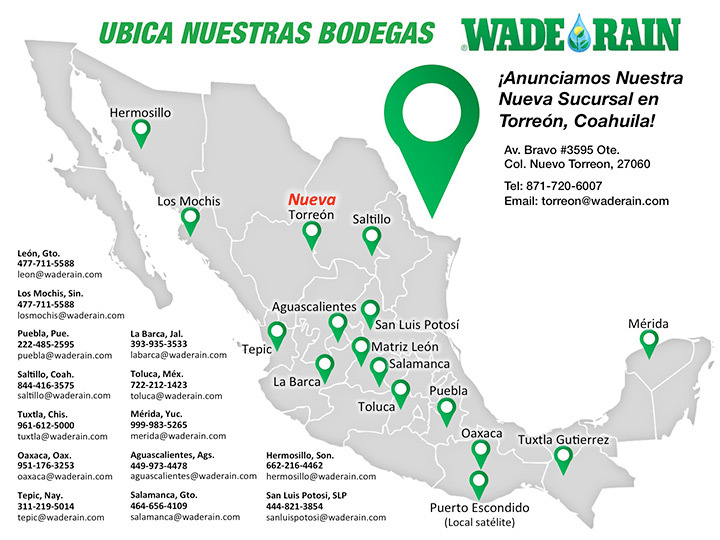 The distribution division was eventually sold and Wade Rain continues to today with operations in the US selling Ore-Max products, the export of irrigation products internationally and sales in Mexico through 15 branches of Wade Rain in Mexico. Also recently Wade Rain of Peru was established and Wade Rain of East Africa. 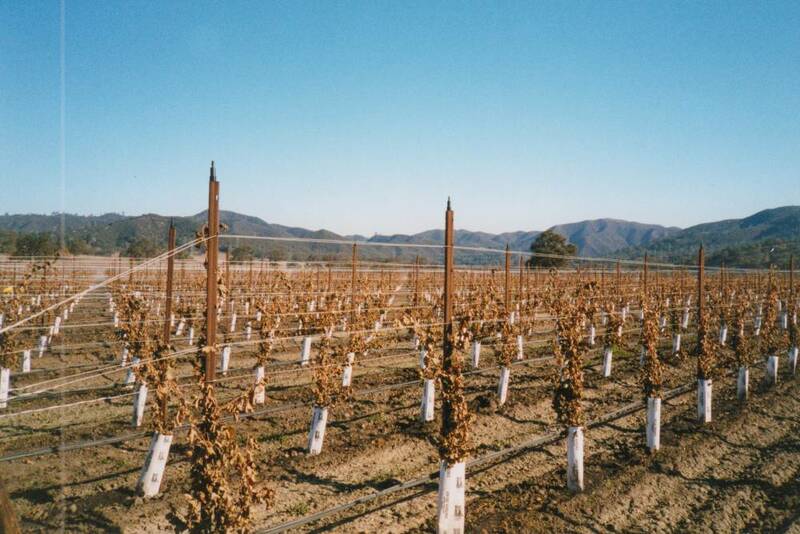 During the early 90's Wade Rain introduced several new major innovations in what is called micro-irrigation. 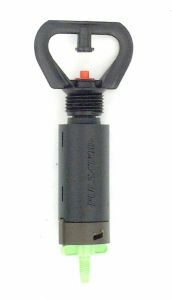 The most important of these is the product we called the Pulsator which was invented by Gideon Ruttenberg of Indio, California. This invention is difficult to explain but what it does is distribute a very small amount of water over a large area. It acts as an accumulator which intermittently sends out a spray of water over an area up to 20 ft in diameter. 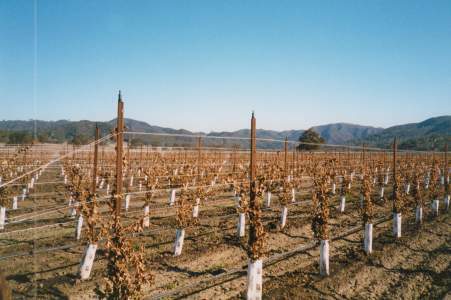 Its primary applications are for orchard and vineyard irrigation, cooling and frost protection. It was used for citrus in Florida and California and it increased tree growth and crop yield. 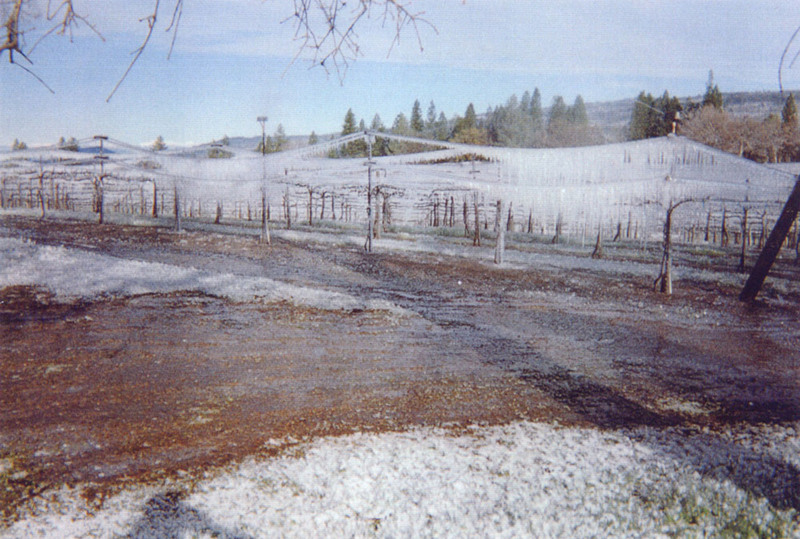 Also it was broadly used for frost protection by wetting the grape buds in the spring in freezing conditions. 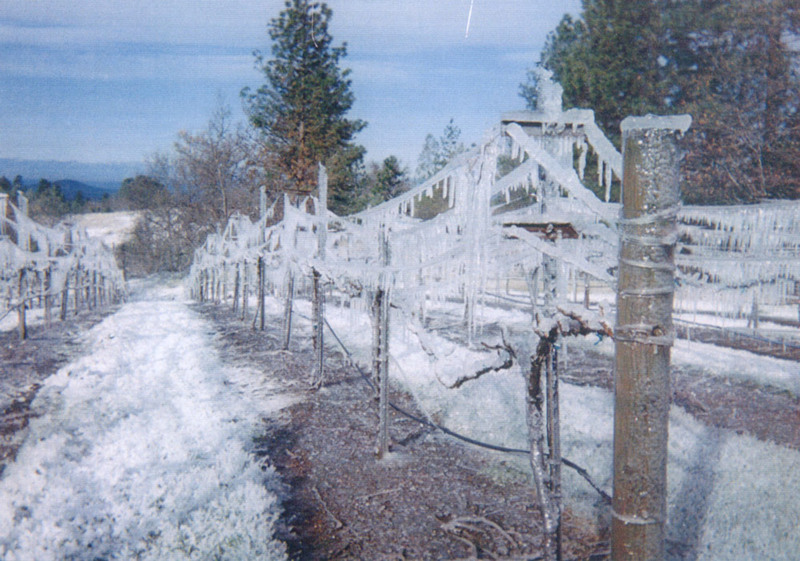 The energy generated in the formation of the ice protects the bud and vine from freezing which saves the grape crop. See below the pictures of the Pulsator used in frost protection on a vineyard in Northern California. It completely saved the harvest in one of the worst freezes in California varietal grape growing history. 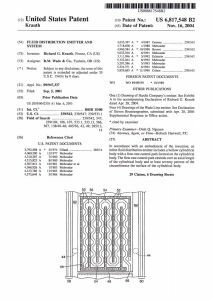 Also it has numerous potential applications in crop cooling. Wade Newbegin passed away on August 31, 1991 the very day he completed his book about the history of R.M. Wade and Co. A pdf of his book about the company and his life is available below if you are interested in reading it. 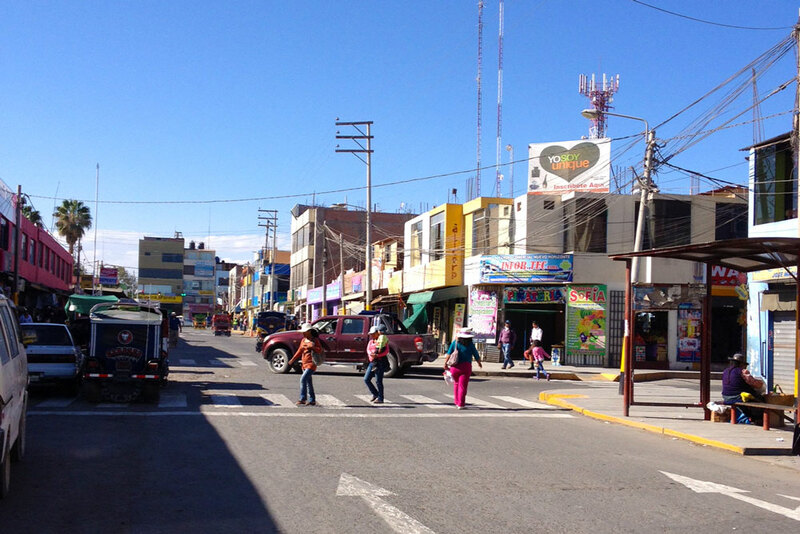 Wade Rain awarded Majes project located on the Majes Plains in southern Peru. This 25,000 acre project was unique in that it provided free 5 acre farms with irrigation to peasants in Peru. 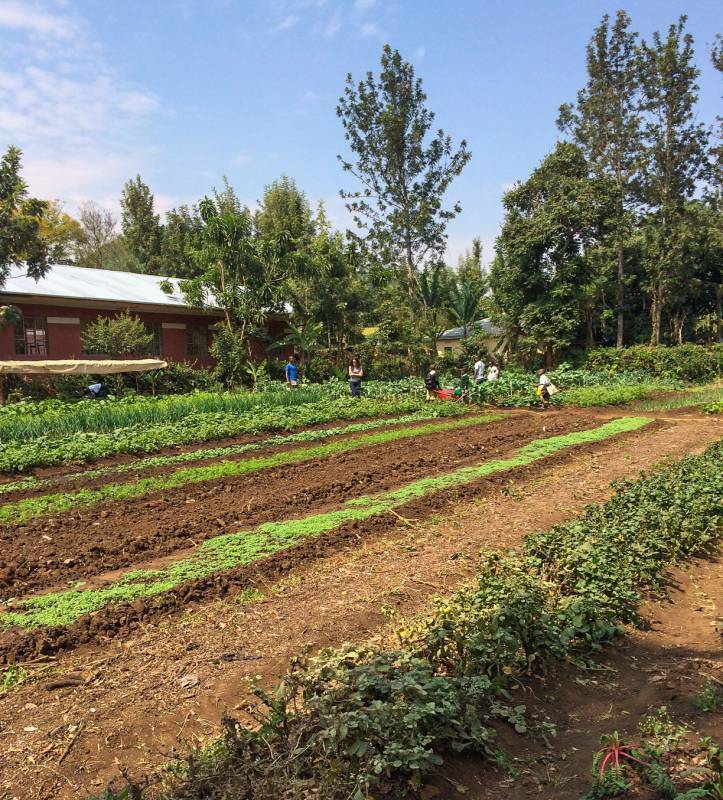 Each farmer was given land, and a sprinkler system. The project was huge success and model for future economic development. The western coastal plain of Peru and Northern Chile are the most arid areas in the world. In some places it hasn't rained in 100 years. When we first saw the Majes plain it looked like the picture below, a completely desolate desert with horseshoe shaped sand dunes migrating across it. 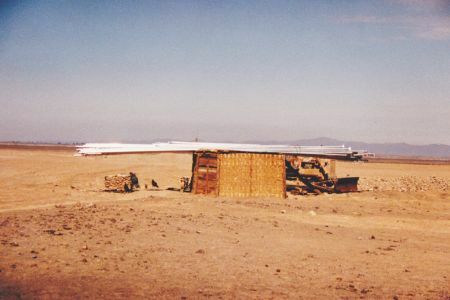 The second picture shows a peasants straw hut with his most important possession on top, a Wade Rain aluminum irrigation system. 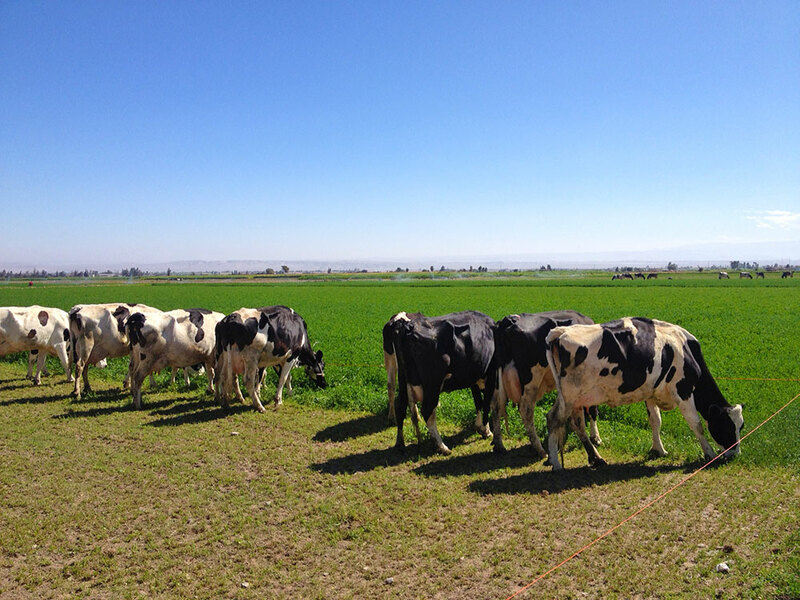 The third picture shows what a typical field looks like today and finally a picture of Majes City which is the result of the project.Also there is a brief video of cows and alfalfa in a typical farm today. Over 50,000 people live in the area today. Click here to read more about the Majes irrigation project. Wade Rain is awarded the Vacquerias Project in Mexico of 200 Powerolls on 12,000 acres. In the state of Monterey in Northern Mexico there is a large agriculture area which since the beginning has been irrigated with the inefficient practice of flood irrigation. They only had enough available water for 2,000 acres using flood irrigation. In 1994 this was converted to sprinkler irrigation which uses about 20% of the water required for gravity irrigation. 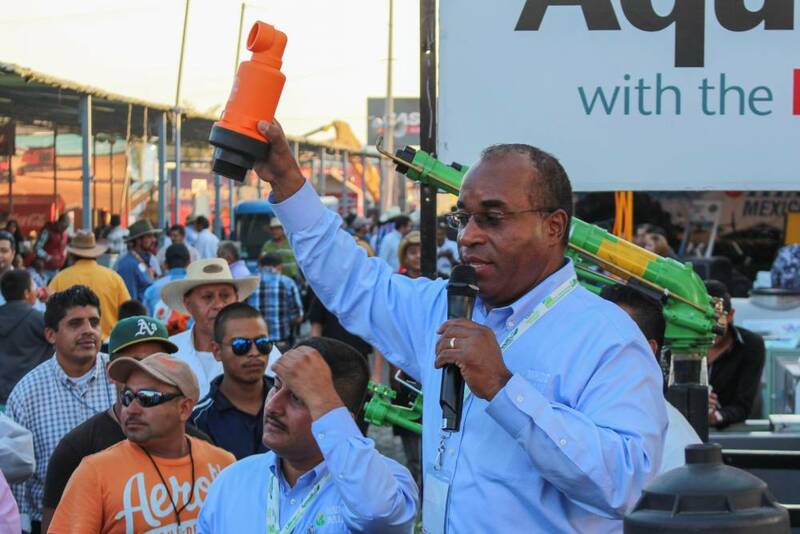 By changing to sprinklers (Poweroll) they were able to irrigate 12,000 acres with the same water.As a result the government of Mexico, realizing the country has limited water resources, started subsidizing the conversion from flood irrigation to more efficient sprinkler and drip. 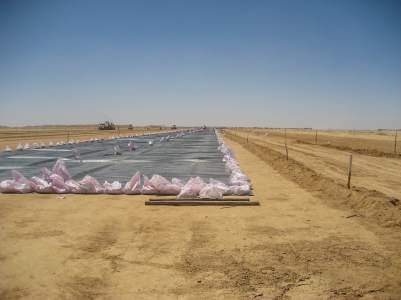 This helped to save water or irrigate more land with the same amount of water. This national program continues to today with the government providing 50% of the funding for farmers to change to more efficient modern irrigation systems. In 1995 the drip irrigation division of Wade Rain was sold to NIBCO a large plastic fitting manufacturer located in Elkhart Indiana. NIBCO wanted to enter the drip irrigation market by acquiring several companies. This did not work out as planned and the drip company was repurchased by Wade Rain in 2001. After working for the company for nearly 35 years Wade Newbegin sold his stock and retired to the Oregon Coast. Susan Newbegin Russell continued working with offices at the Distribution Division. 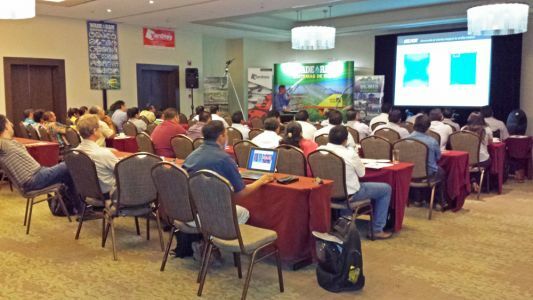 In 2002 after manufacturing irrigation for over 50 years the decision was made to outsource all manufacturing to other suppliers and to focus primarily on the international market, with emphasis on the Mexican and South American markets. 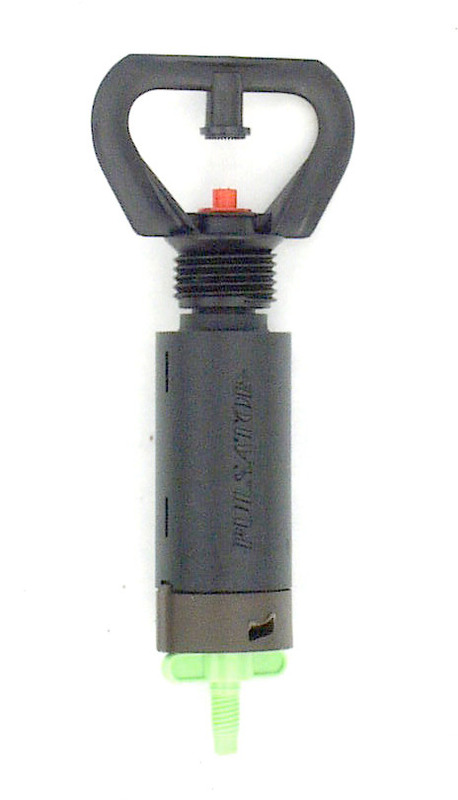 Today over 80% of the products sold by Wade Rain are sourced from US suppliers. Ore-Max division of company introduces new mining emitter called the Max Emitter. 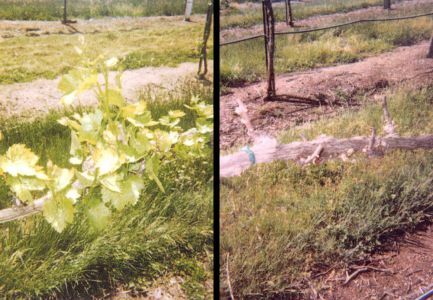 Plugging of drip lines has always a major problem in the leach mining industry. 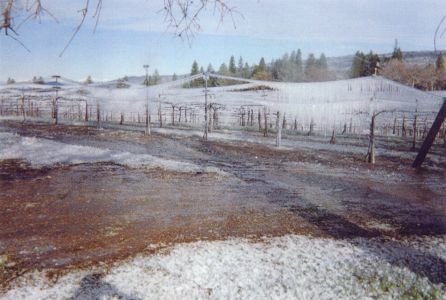 Often the drip emitters would plug within weeks of being installed because the leaching system had lots of sediment and other contaminants in it. The new Max-Emitter was an instant success because it was very difficult to plug. It has hundreds of inlet screens and if one of the plugs another one is always open. Mines experienced up to a 10%-20% increase in production because all of the emitters were working most of the time. In 2004 the decision was made to divide R.M. Wade because of differing future goals of the shareholders. 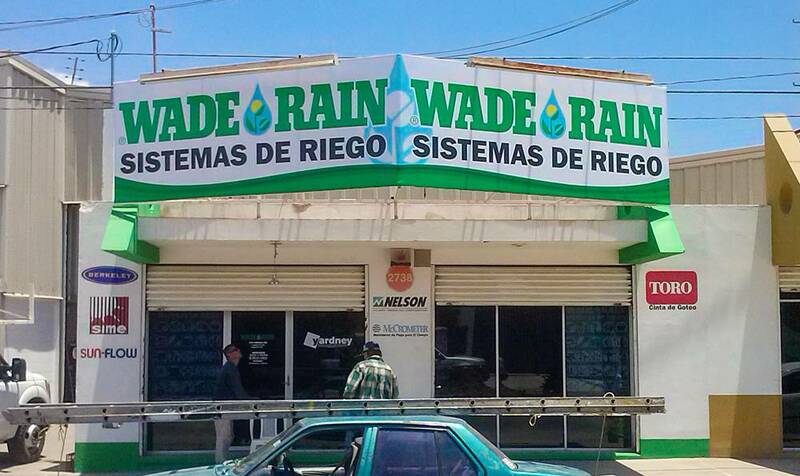 In 2006 Wade Rain of Mexico started expanding distribution locations with first branch Located in Los Mochis, Mexico. 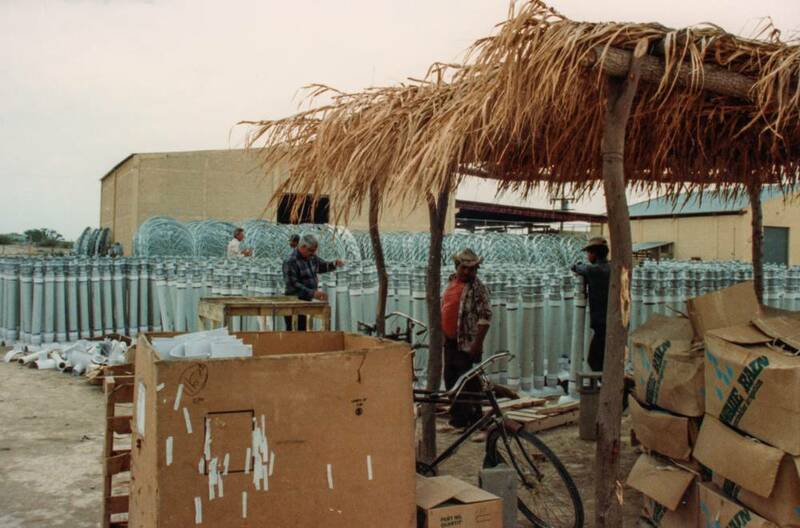 This branch located on the Gulf of California was an immediate success with the sale of drip irrigation products into the the Northwestern region of Mexico. 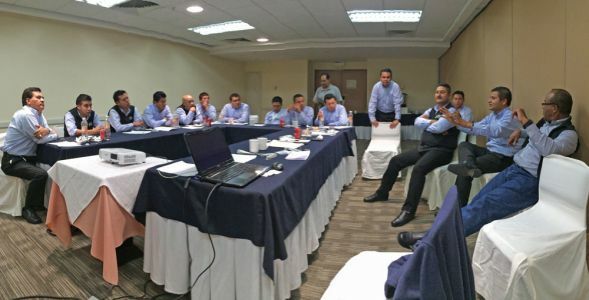 It set the pattern for future branch expansion which enabled the company to offer much better service to its customers throughout Mexico. It is our policy to have the products immediately available for our customers so they don't have to wait for delivery. 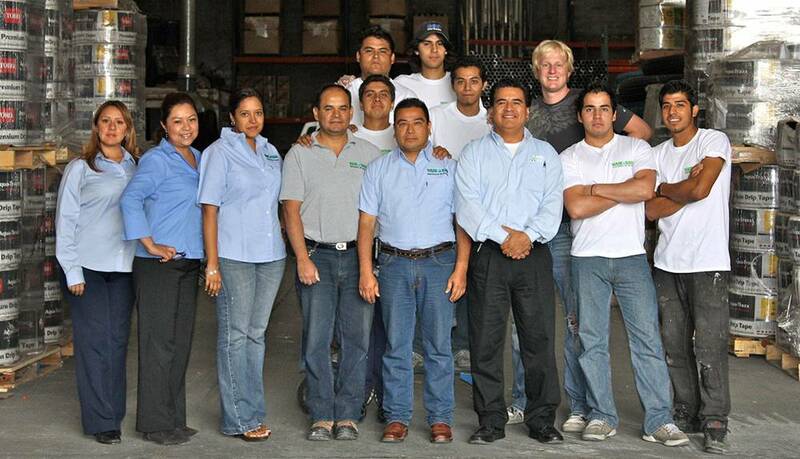 Today the company has over 15 branch locations in Mexico and continues to expand throughout Mexico. The farm equipment division of the company was sold to General Implement which continues today as a distributor of farm equipment throughout the Western United States. The distribution model for sale of farm equipment had declined over the years because of the improvements in transportation and the decline of the number of independent farm equipment dealers, and consolidation of the farm equipment industry. 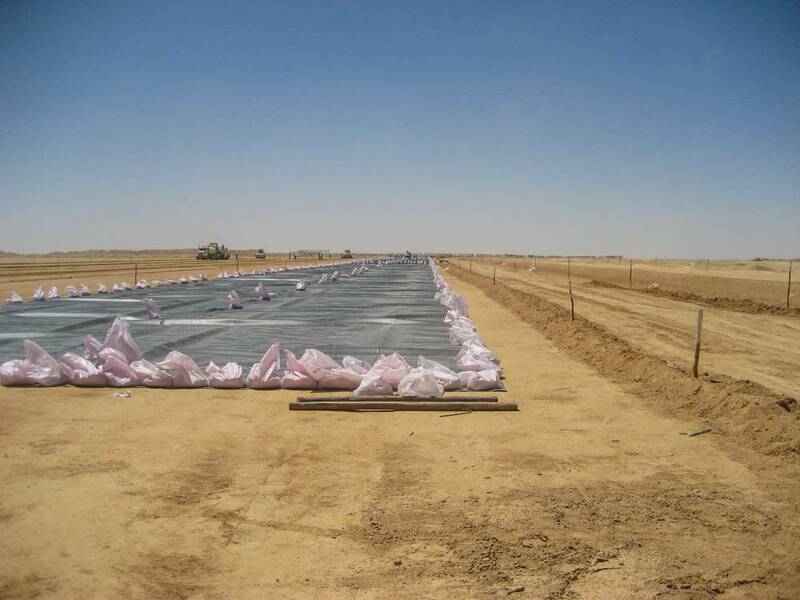 Ore-Max was awarded the contract for the supply of leach systems to the Trellopje Mine located in Namibia. 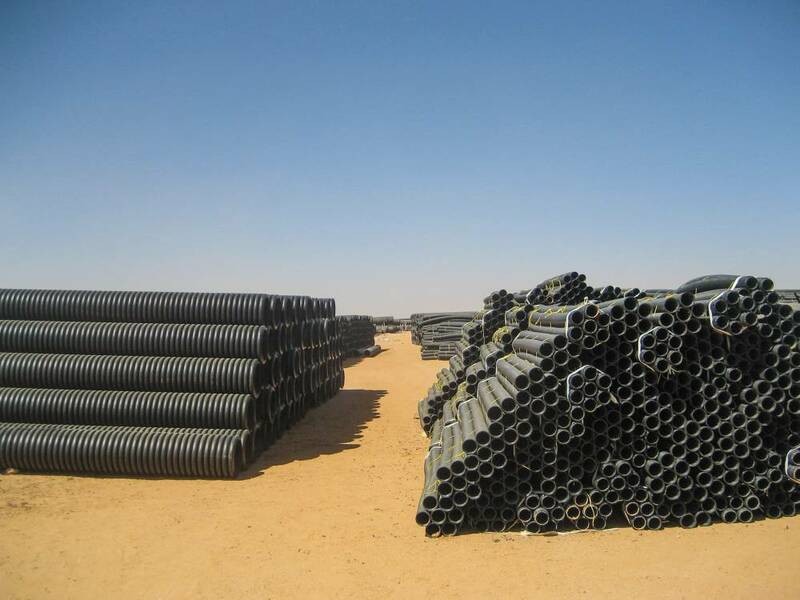 This was the largest mine development project in the world in 2010 and involved over 200 containers of piping and other components for the project. 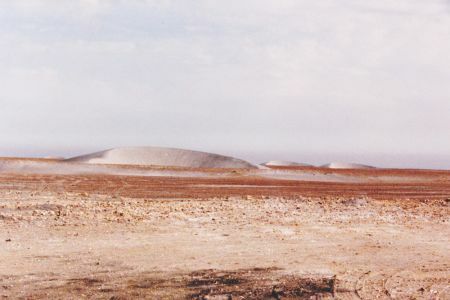 However, about the time the mine was supposed to open low commodity prices resulted in the decision to "mothball" the mine until conditions improved. It is still not in production today. 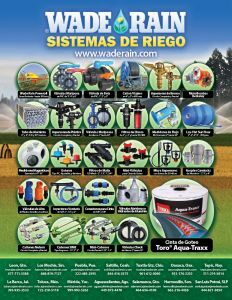 Wade Rain of Mexico continues to open new branches and becomes master distributor in Mexico for the Toro line of drip irrigation tape. 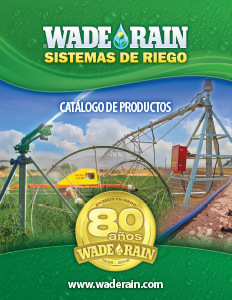 Over 70% of the products sold by Wade Rain of Mexico are manufactured in the United States and we continue to expand our offering of US made products both in Mexico and throughout the world. 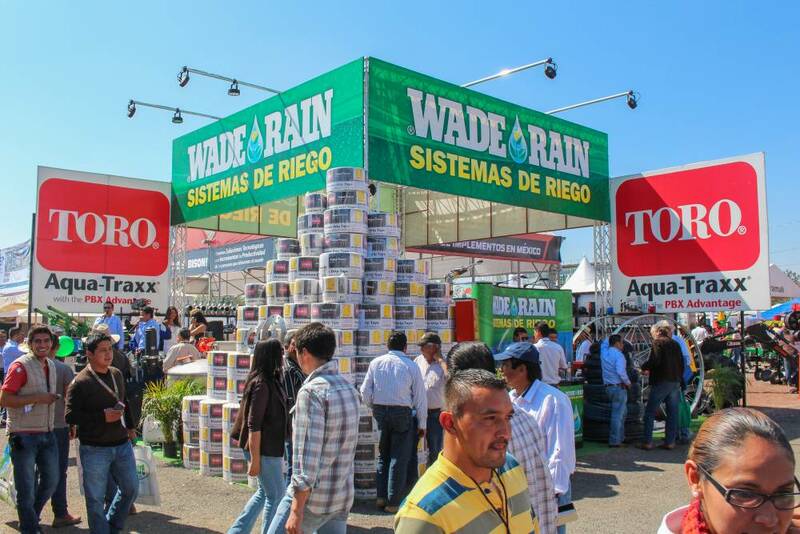 In the last few years Wade Rain has opened subsidiaries in Arequipa, Peru and Arusha, Tanzania to sell to the irrigation markets in those countries. Also a warehouse was opened in Miami to service the Caribbean and South American market. In Tanzania the focus will be on sales of small systems of two acres or less. 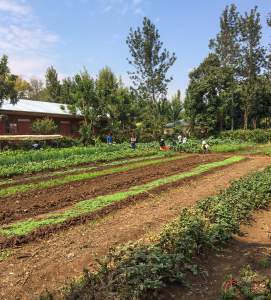 Many of the subsistence farmers are evolving into prosperous commercial operations, selling vegetables and other crops to the local markets.